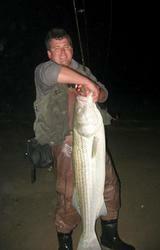 None of this can happen without the generous help and support of the Stripers on Line family. 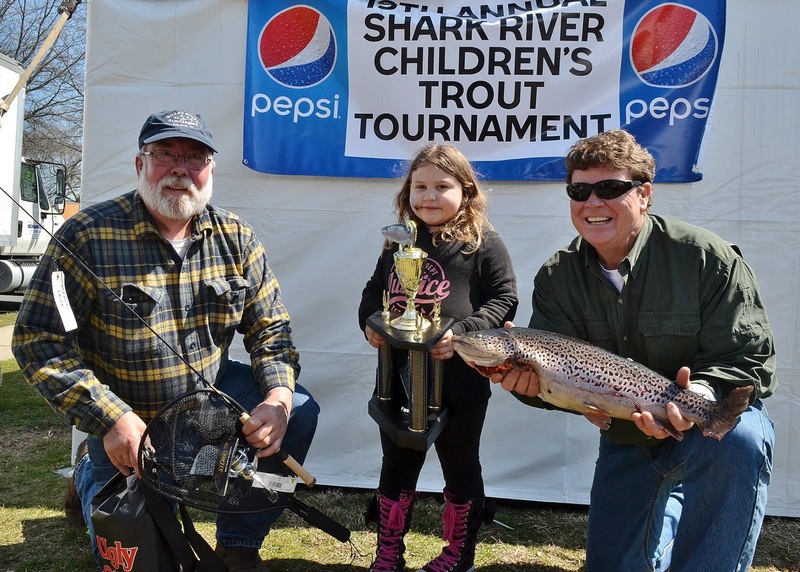 Be sure to come down to the SRSA Spring lake Children’s Trout Tournament opening day of trout season: Saturday, April 6 and bring some kids aged, “able to hold a rod” through 15 years old. Thank you all for your dedicated time, energy, auction donations and delicious food! The behind the scenes organization people did a great job - again. The tournament went off without a hitch, Beautiful weather, huge numbers of kids !! THat's great!! HAppy the weather was nice and there as a big turnout. 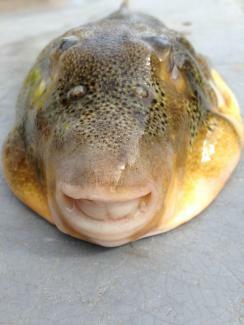 That's a nice trout that kid is holding! It's a true blessing when kids have a Blast! You guys and gals do a good thing!